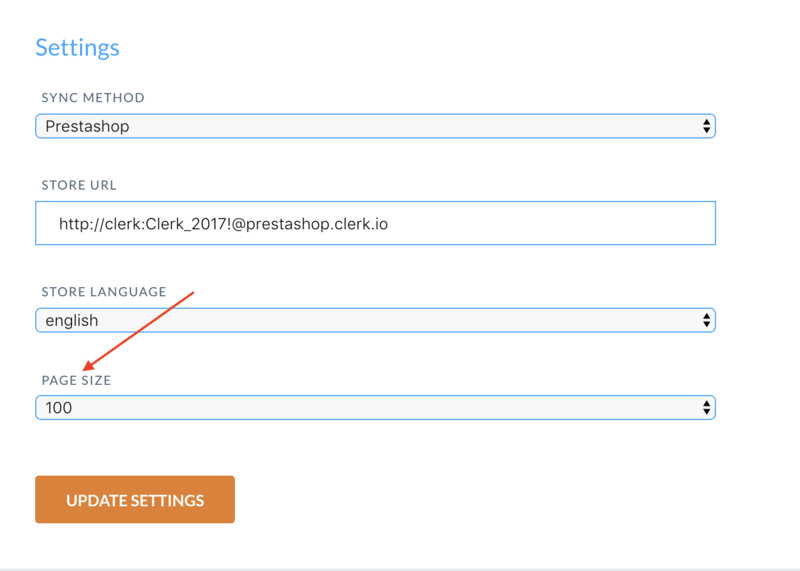 When importing data with Clerk.io's PrestaShop plugin, the webshops server is responsible for sending the product- category- and sales-data to Clerk.io. First make sure that you have installed the module correctly. If you are using the host provider Byte.nl, the importer usually returns this error because of their rate limiter. In this case, simply contact Byte.nl and ask them to whitelist the importers User-Agent "clerk".